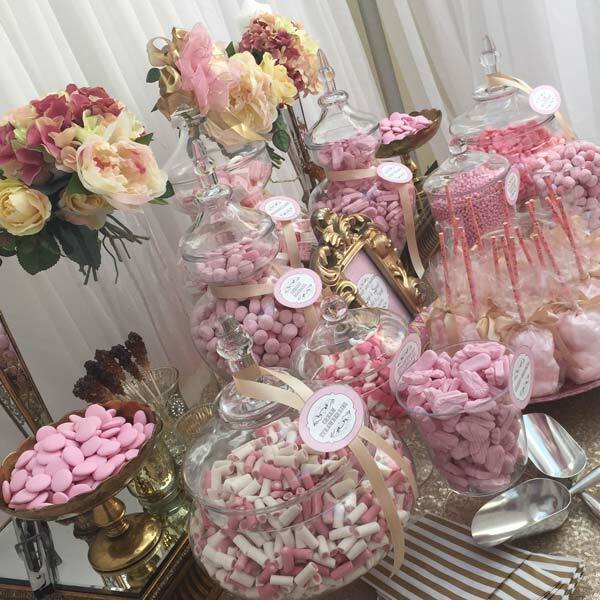 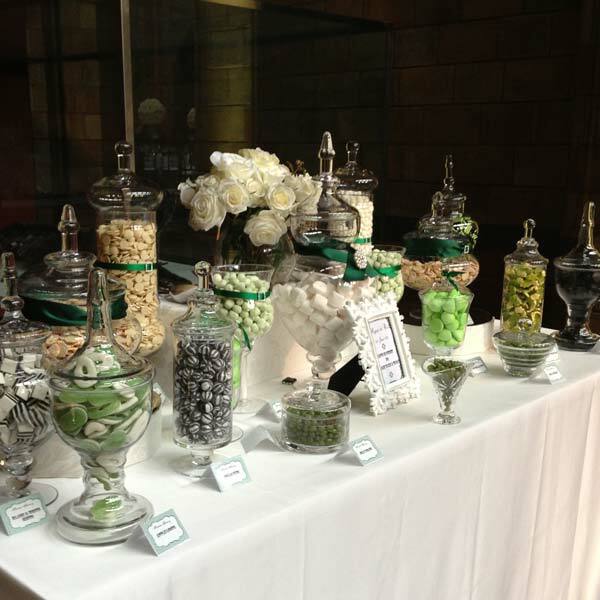 We love your perfect family occasions and sharing in your love and happiness, our Sweet and Dessert tables certainly add to the joy, whatever your theme or colours, from classically elegant to crazy, wild and wonderful. 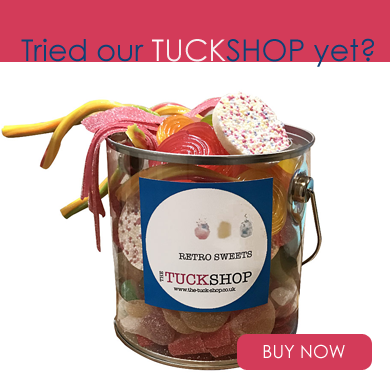 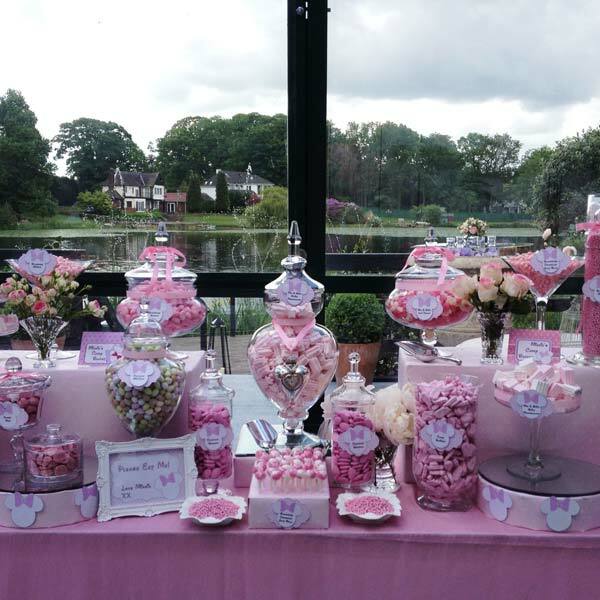 When your have a special occassion for a loved one and you are looking for ideas for your Parties to give them a day to remember then welcome to The Sweetie Factory. 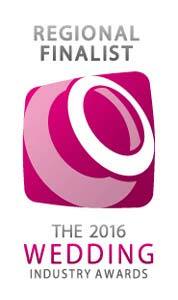 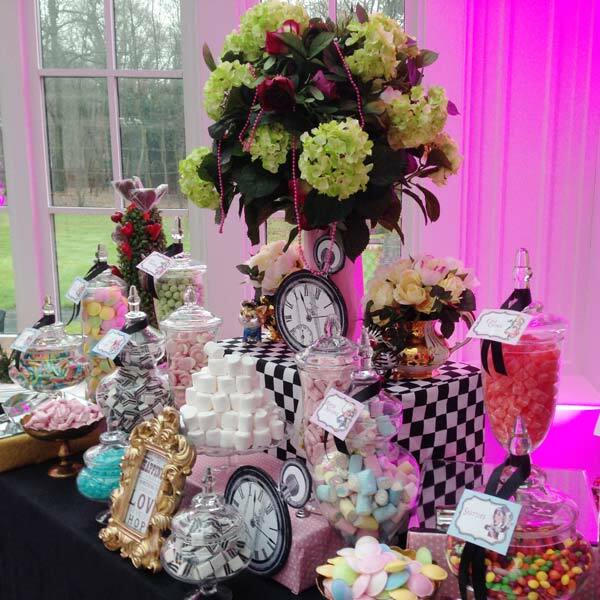 We can provide some of the best ideas and theming for your occasion. 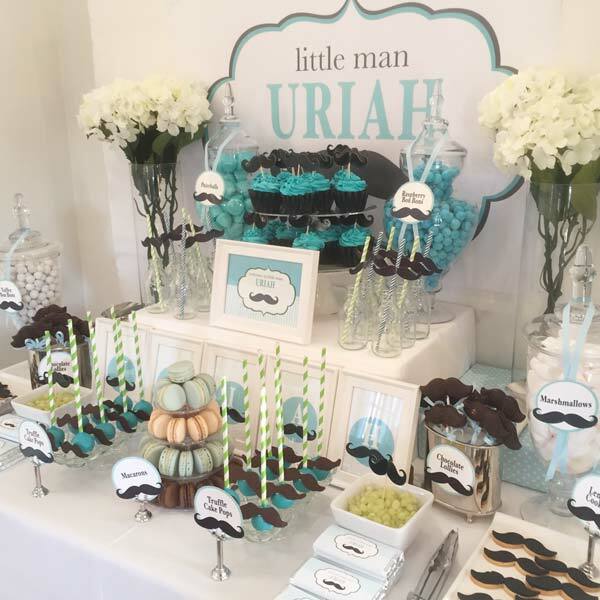 And for your Bar Mitzvahs and Bat Mitzvahs we can stock a wide variety of kosher candy not available on the retail market meaning that you are sure to have some of the most delicious kosher treats you have ever encountered. 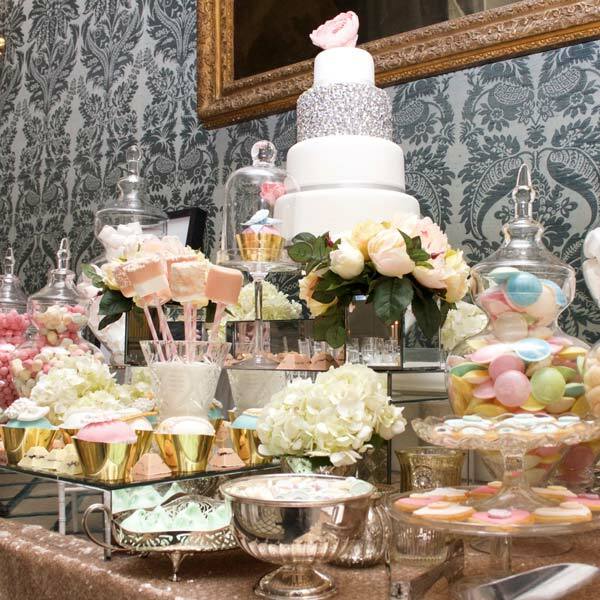 One of The Sweetie Factory's dessert tables and candy buffets would be the icing on the cake of your party because it combines so many elements into one. 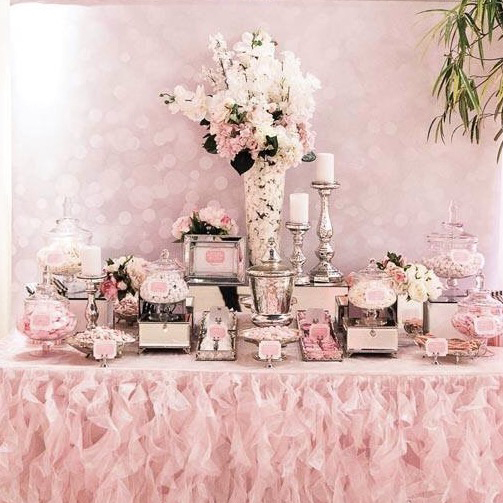 Sheer spectacle that your guests will marvel at and a fantastic thrill for both kids and adults alike. 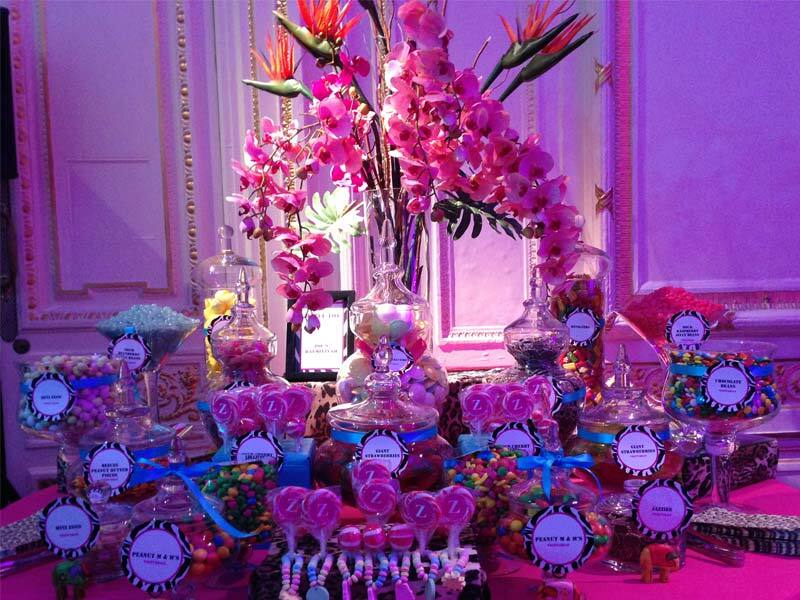 Our candy buffets are both different and unexpected. 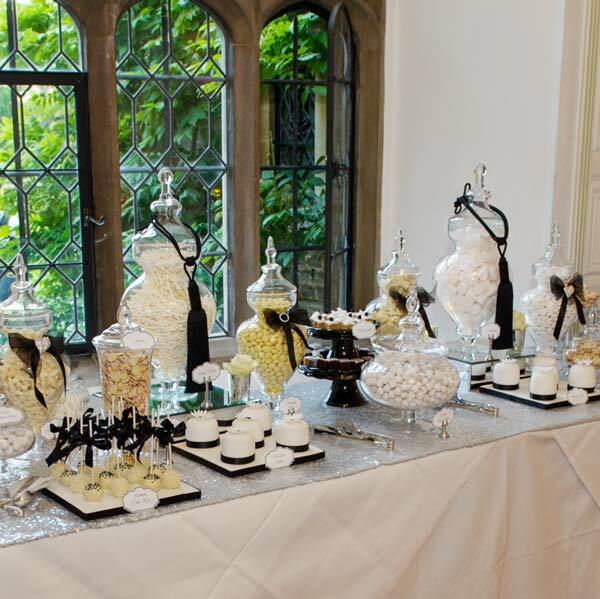 Your guests fill their bag at the candy buffet and help themselves to fill it with all of their favourite candy and sweets. 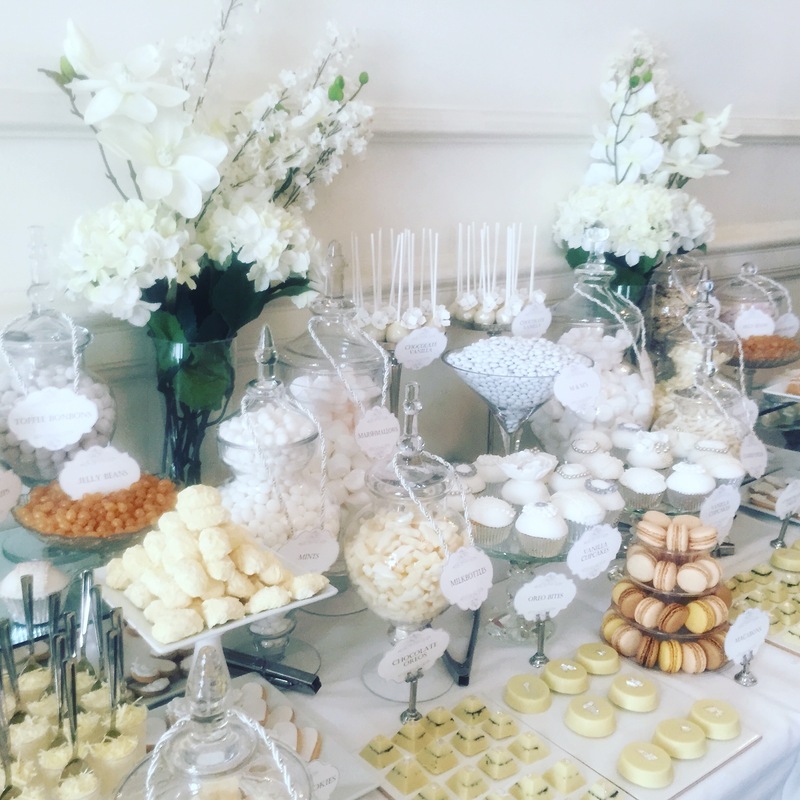 Call or email us now to discuss your buffet.